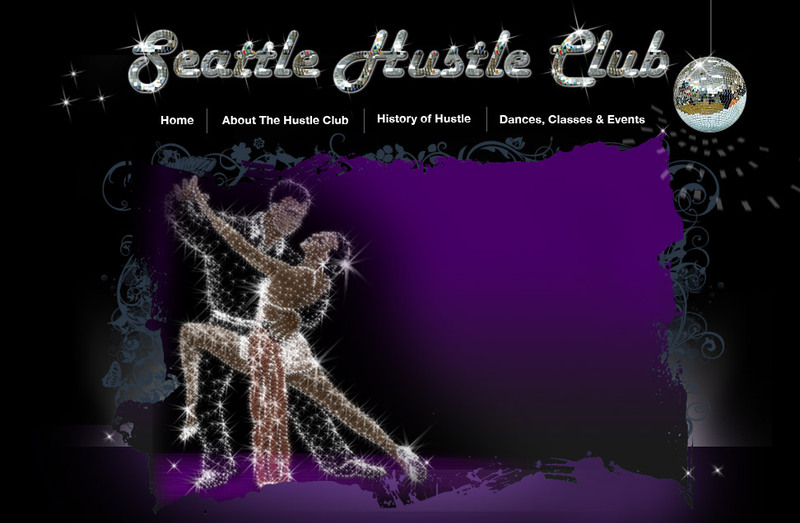 Vicki Gabrielle and Tom Clifton founded the Seattle Hustle Club in October of 2000 for the promotion and preservation of the Hustle style of dancing in the greater Seattle area. Although Tom is no longer with us, but dancing in heaven, the Hustle Club continues to bring you the best variety of music for Hustle, West Coast Swing, Night Club Two Step, Waltz, Cha Cha, and a little Country. Hustle Club dances are held the first Friday of the month at the Juanita Community Club, 13027 100th Ave NE, Kirkland, Washington. For schedule, cost, & directions information click on "classes & events". that will dance with anyone. Copyright © 2009 Seattle Hustle Club. All Rights Reserved.